How to Register the birth of your Thai baby. Before I explain step by step how to get a Thai birth certificate, and how to complete other associated tasks, I would like to suggest some classic German literature as background reading to prepare you for the ordeal of trying to do them when you are a farang (a foreigner in Thailand). 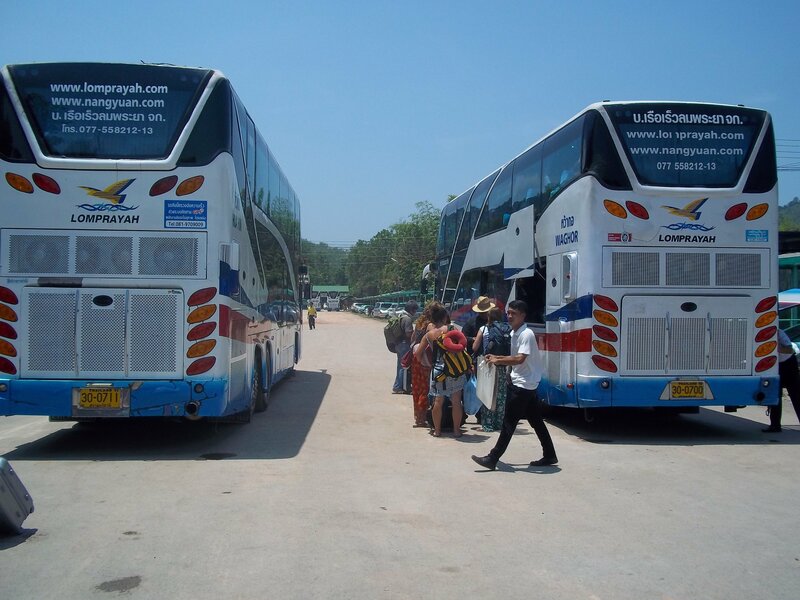 At Thailand Life we like to take a broad and cultured approach to understanding and coping with living in Thailand. In Franz Kafka’s famous novel The Trial, published in 1925, the central character – a Mr Joseph K. – is arrested, and charged with a crime, and left to wait for trial. Nothing particularly unusual about this. However, Joseph K. is never told what the crime is, who has arrested him, and when he will be tried in Court. The underlying themes are the novel are the arbitrary treatment of people by public authorities, the pointlessness of many parts of the administrative process, and the uncertainty people experience whilst being ‘processed’ by the state. Readers are kept in the same state of confusion as Joseph K. and by the magic that is good literature we as readers momentarily share in Joseph K.’s experiences of frustration with a faceless public bureaucracy, and ultimately the futility of the human existence itself. The novel does not, as you might guess, have a happy ending. If you are reading this for information about how to register your baby you might be wondering why I am going on about a novel written by a dead German man. My reason is simple. As I go through the details with you I do not want to overburden you with my feelings about how the process is organised and to prepare you for several long and frustrating days spent registering the birth of your Thai baby, and doing the administrative tasks associated with the birth of a Thai baby. 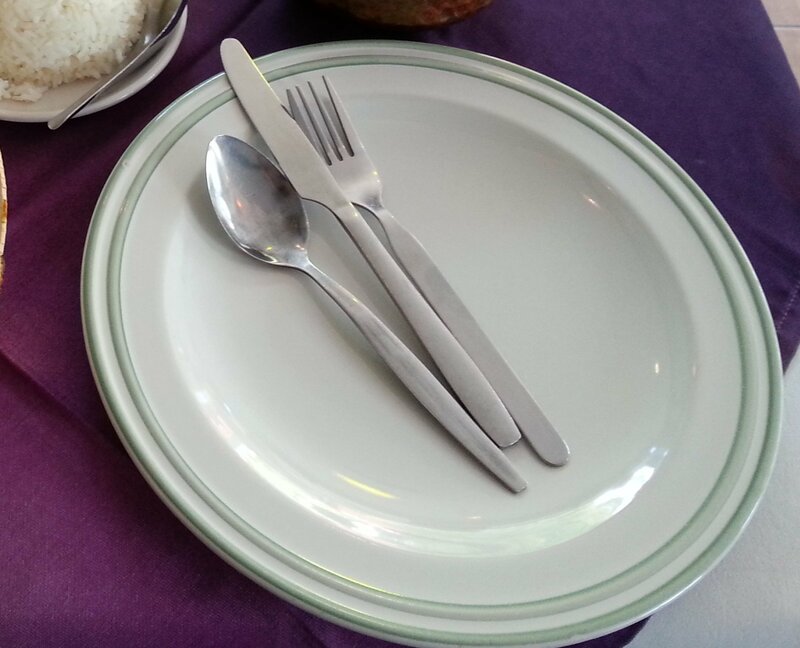 The administrative system varies depending on where you are in Thailand and the steps may be slightly different, but at best guess the process is going to be roughly the same wherever Thailand you do it. The Tessaban is one of the two government administration offices you need to visit. 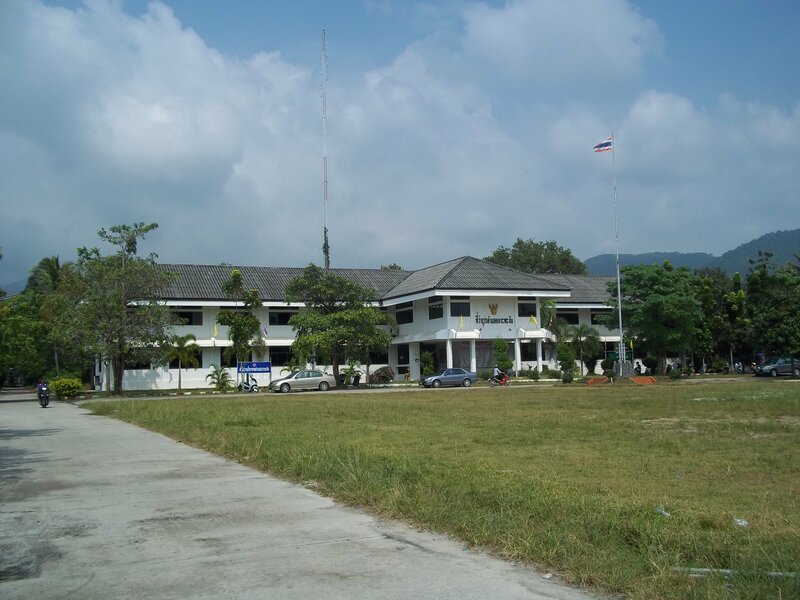 Each municipality in Thailand has its own Tessaban and the one you want is the one in the same municipality as the hospital where the baby was born. There you need to ask for the office to get a Jang Gert (birth certificate in Thai). The Tessaban is responsible for a range of functions and it is likely that in most these functions will be split between different offices. Locating the Tessaban might not be easy with the help of a Thai person. The Tessaban is unlikely to feature in many tourist guide books and often there is no English language road sign. Ask a taxi driver to take you to the Tessaban and 99 times out of 100 you will end up at the right place. The hospital where the child was born should have taken the parent’s details when the mother comes into give birth and then have entered them onto a database along with the baby’s weight and exact time of birth. The Tessaban should be able to bring those details up and use them to create the birth certificate. The process should take around 20 minutes (once you get served) and the fee for the birth certificate is 20 THB. Thailand Life Tip 1: If you plan to try to use both parent’s surnames to create a ‘double-barrelled’ surname bear in mind this is not allowed in Thailand. You can, however, use one of the parent’s surnames as a middle name – a Chui Klang in Thai. It is important that whoever writes down the Thai name makes it really clear that the surname of one parent is meant to be a middle name, rather a breach of rules on surnames. Thailand Life Tip 2: Write down the name of the non-Thai parent in Thai script. If not the Tessaban may translate it wrong into Thai which then causes problems when you try to translate it back into a European language for the purposes of registering the child in the non-Thai parent’s home country. 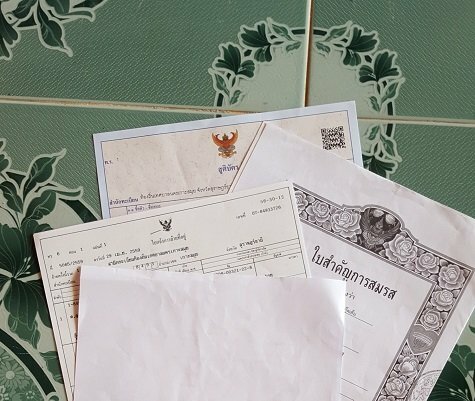 Thailand Life Tip 3: It is a really good idea to bring a Thai person with you to check that the birth certificate has the correct details on it. Changing it later on is a pain the p*sterior. In Thailand all children with a Thai parent are entitled to free medical care. But in order to get it you need to apply for a Gold Card for the baby, but you can make the application it if you already have a Birth Certificate, which is why this is Step 2. In Thai a Gold Card is a Bak Thong. When you leave the hospital to take your baby home there will a final payment to make. We paid 2,000 THB. You need to identify and present this receipt to get the Gold Card. There is no charge for the Gold Card and the process, once you get served, takes about 10 minutes. Thailand Life Tip 4: Make sure after you get the Gold Card they give you back the receipt for your final payment to the hospital. The Gold Card entitles you to a refund of your final payment to the hospital. It makes sense to get the refund at the same time as get the Gold Card. To get the refund you need to locate a different office in the hospital. This is the Cashier’s Office and you can make life easier for yourself by getting the person processing the Gold Card to give you directions to the Cashier’s Office. The receipt you want to claim back. The process takes 5 minutes once served, and it costs you nothing (in fact they give you back money). If the mother is Thai, has been in formal employment before the birth, and has paid her Social Security contributions, then she is entitled to claim medical expenses and maternity pay from the Thai Government. Both are assessed at fixed rates. In 2016 the medical expenses payment was 13,000 THB and the maternity pay from the state was 22,500 THB. Well worth claiming, and indeed it is well worth a Thai lady opting to make the Social Security payment in the first place to get these benefits. 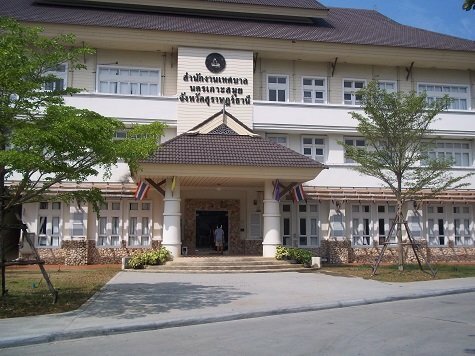 The Social Security Office is called the Blah Gan San Kom. 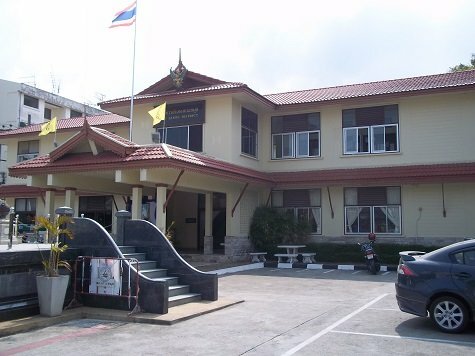 Outside of Bangkok the Social Security Office for the municipality is likely to be located within the Amphur, which roughly translated means the District Office. If you are outside Bangkok and do not where the Social Security Office is then a good starting place is to try at the District Office. The outcome you are trying to achieve at this office from handing over all these documents is to get a letter from the Social Security Office confirming the Mother’s entitlement to medical expenses and maternity pay. The money will get transferred to the Mother’s bank account around 1 week later if the application is successful. The process takes around 10 minutes once you are served, and costs nothing. You only need to undertake this task if you live in a different municipality to the one where the hospital (where the baby was born) is located. In Thailand all citizens need to be registered at an address in Thailand. Every address in Thailand has its own registration document called a Tabien Baan, which roughly translated means a house book. 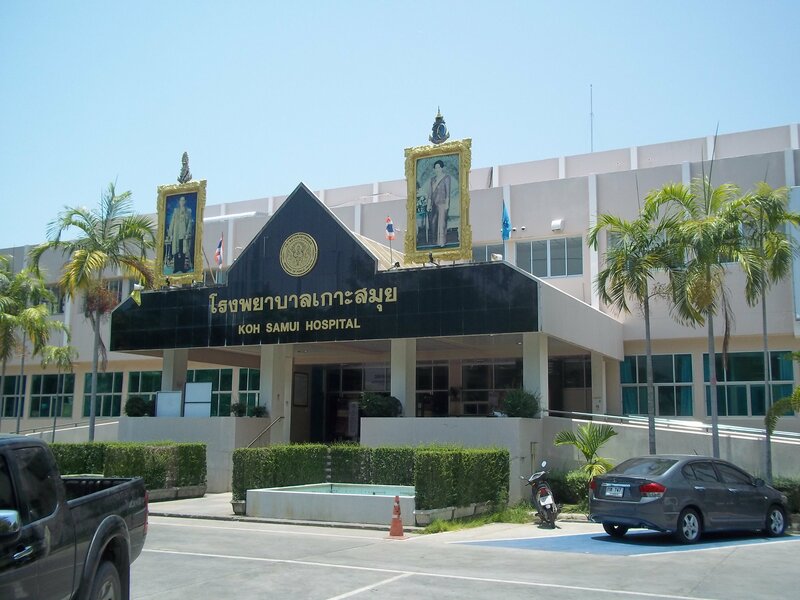 Unless you live in the same municipality as the hospital where the baby was born, at birth your baby will have been registered at the Tabien Baan of the the hospital itself. What this means is that every time you need to deal with some kind of official process for the baby you need to travel back to the government offices in the municipality of the hospital where the baby was born. Step 5: Part 1 involves going back to the Tessaban where the birth certificate was issued. At the end of this process they will give you a part completed form. There is no charge, and the process takes around 15 minutes after you are served and the counter staff work out what you want. I needed to get my wife to speak on the phone to the staff member to explain this. Step 5: Part 2 take the part completed form that the Tessaban gave you to the Amphur (District Office) in the municipality where you would like the baby to be registered. Copy of the part complete form you procured in Step 5, Part 1. The baby’s name is added to the Tabien Baan certificate and the process of registering your baby is complete. Thailand Life Tip 5: The owner of the property to which the Tabien Baan relates needs to attend the Amphur in person to sign before the baby’ name can be added to that Tabien Baan. To achieve this last step of the process you therefore need a Thai person where you live to cooperate with you. If you have Thai family, who own property where you live, they will be likely to help you. If not then it may be a matter of your getting your Thai partner to start talking to local people to ask that they help. If you are renting a house for a long time then the owner for that house may help you. 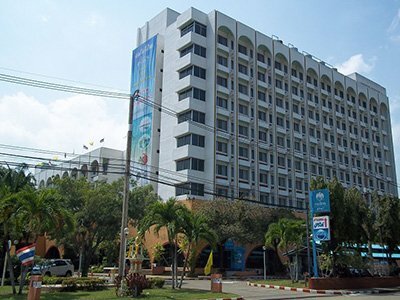 If pays to stay on good terms with your landlord if you are planning to have a baby in Thailand.